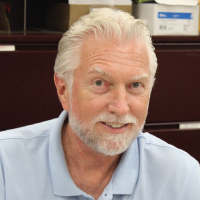 Jerry founded Sure Thing Pest Control in 1998 and remains an owner and operator still today. He is a member of the Ohio Pest Control Association, National Pest Management Association, and an honored 10-year attendee of the Purdue University Pest Control Conference. For 32 years, Jerry has been a problem solver at the front lines of the Pest Control industry. In those 32 years, he has spent many of them training others in pest control and being featured in newspapers, national magazines, radio, and television. However, his favorite part of his job is getting to help people every single day. When Jerry isn’t solving a pest problem or providing The Sure Cure, he enjoys playing organized darts. Corbin wasn’t officially in the industry until 2011, but he has been a part of Sure Thing Pest Control for 10 years. He originally started by working in the warehouse, where he managed inventory and filed office papers. In his junior year of high school, Corbin received his applicator licenses in Ohio, Kentucky, and Indiana for various fields ranging from general pests to termites. Shortly after, he started running his own route during the summer. In 2016, Corbin graduated from Miami University (Oxford, Ohio) with a focus in business. 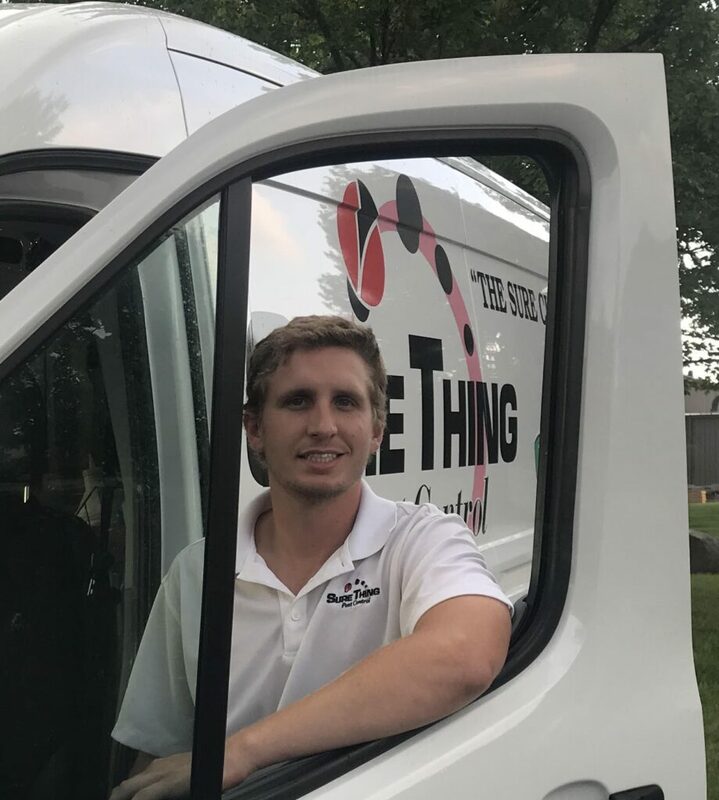 Corbin’s favorite aspect of working at Sure Thing Pest Control is getting to interact with people and solve their pest problems. He also enjoys sharing useful information about insects and their habits to teach people and help them further. When Corbin isn’t providing The Sure Cure he enjoys playing lacrosse, hiking, and skydiving. No matter how extreme the activity is Corbin enjoys being outdoors.